Rural by luck, Norwegian by birth, Lutheran by golly…. 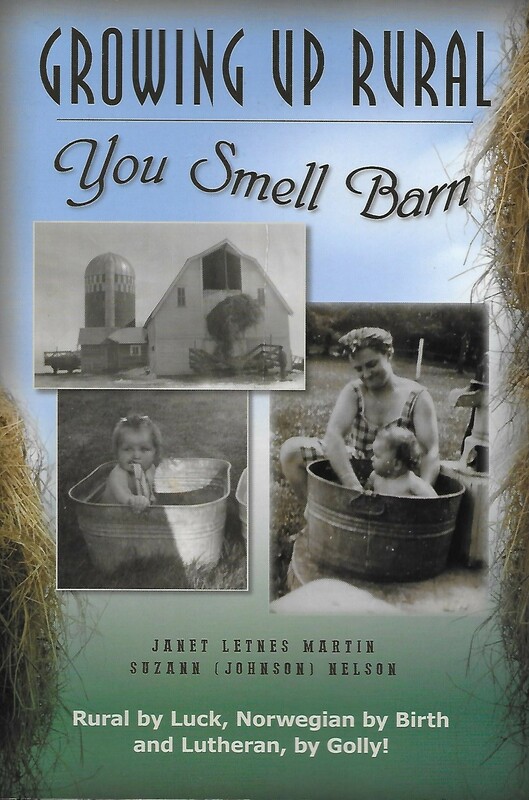 You Smell Barn is an expression that isn’t heard much anymore, but in the ‘50s and ‘60s it was a frequent greeting on the school bus, in schools, and in churches. This book will take you back to the time when everyone played or went to ballgames on Friday nights and went to town on Saturday nights, usually for the drawings. Everybody visited on Sunday afternoon and then drove around to look at the fields. Everybody took care of ringworm and rashes with Carbo-Salve, and Mercurochrome cured about everything. When there was something going around—from chicken pox to interesting rumors—one glance at the Viking Township News, written by Tillie Torkelson, would verify it. 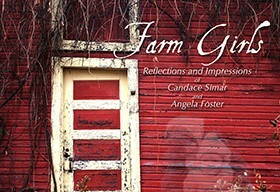 Growing Up Rural is a companion to the award-winning book, Growing Up Lutheran, that was the inspiration for all six Church Basement Ladies musicals. Uffda, But Those Clip-ons Hurt, Then!